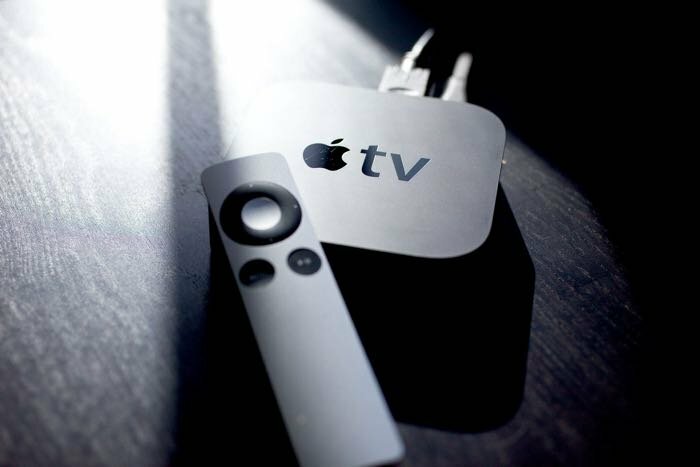 We previously heard that the new Apple TV streaming service could launch before the end of the year, although according to a recent report, Apple’s new TV service is now delayed until 2016. The news comes in a report from Bloomberg, which says that Apple is still negotiating with the TV networks over the content for its new TV service and this is apparently progressing slowly. Apple had apparently planned to announce their new Apple TV service at their iPhone event on the 9th of September, but this has now changed and the service will not launch until 2016. The negotiations on the new Apple TV service have apparently stalled on the price Apple wants to charge its customers for the TV subscription service. Average cable bills in the US are around $80 a month and Apple is looking to charge people around $40 a month for their TV subscription service. We are expecting to see a new Apple TV device at their iPhone event next month, this is expected to come with apps and games and also a new design.